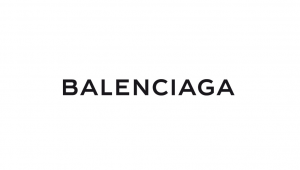 Discover the Balenciaga Women and Men Eye Wear Collections now available at Hendrix Vision Center! Be the first who try on these beautiful, luxuries pieces now on sale at our boutique! 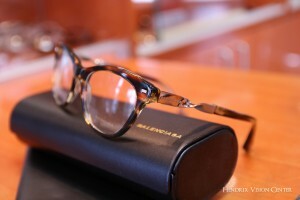 Alain Mikli is French-Armenian designer of high-end handmade eyeglasses and accessories. Visit our store to see these pieces in stock! Gucci & Tom Ford Eye-wear Sale Event! Gucci Eyeglasses & Sunglasses on Sale! 40-50% OFF While Supplies Last! 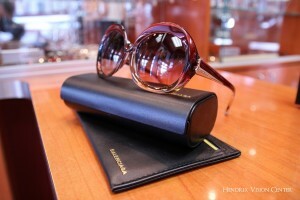 Visit Hendrix Vision Center to shop our Exclusive Gucci Collection! Hendrix Vision – Gucci Sale Event!GUCCI SALE EVENT! ~ Special Promotion This Month! 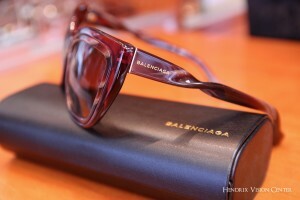 ~Gucci Eyeglasses & Sunglasses on Sale! 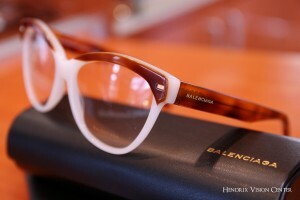 40% OFF While Supplies Last!Visit Hendrix Vision Center to shop our Exclusive Gucci Collection! Welcome to Hendrix Vision Promotions! 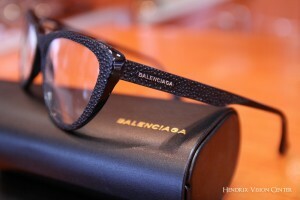 Stop by our store to check out the latest trends in eyewear fashions. You will be able to try on any pair of glasses, sunglasses we have in stock and also get your eyes checked to see if you require a prescription eyewear. Seasonal Sale - Select Frames up to 50% OFF!. Sunglasses can prevent sun damage to your eyes, improve your vision and make a unique fashion statement. But did you know UV and other radiation from the sun also can harm your eyes? Extended exposure to the sun’s UV rays has been linked to eye damage, including cataracts, macular degeneration, pingueculae and pterygia and photokeratitis that can cause temporary vision loss.